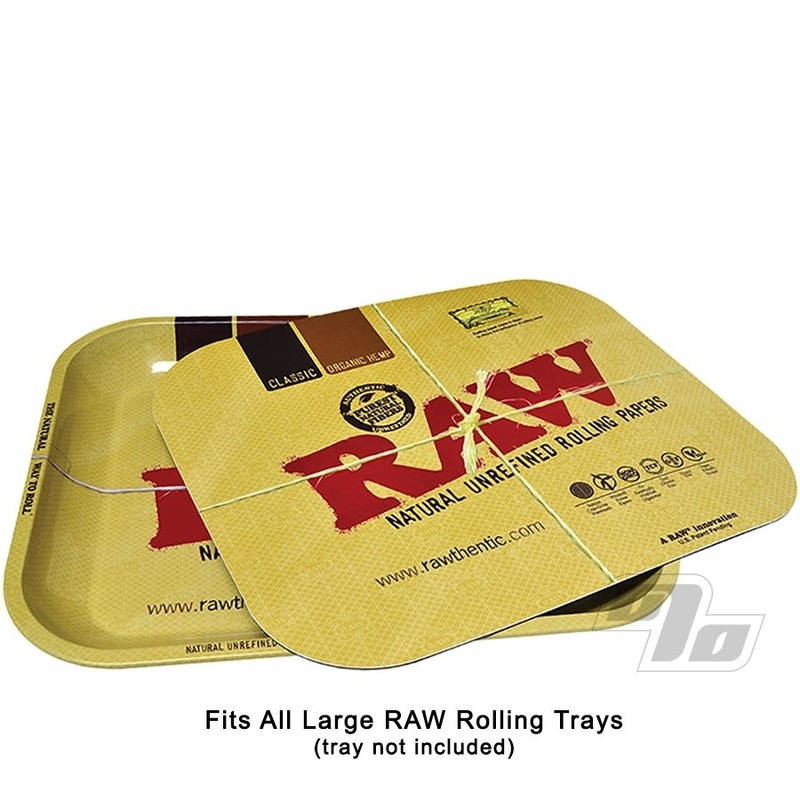 The RAW Magnetic Tray Cover is the perfect addition to your large metal RAW Rolling Tray; brought to you by RAW Rolling Papers of course. Roll up your RAW and leave the papers and product out between rounds. 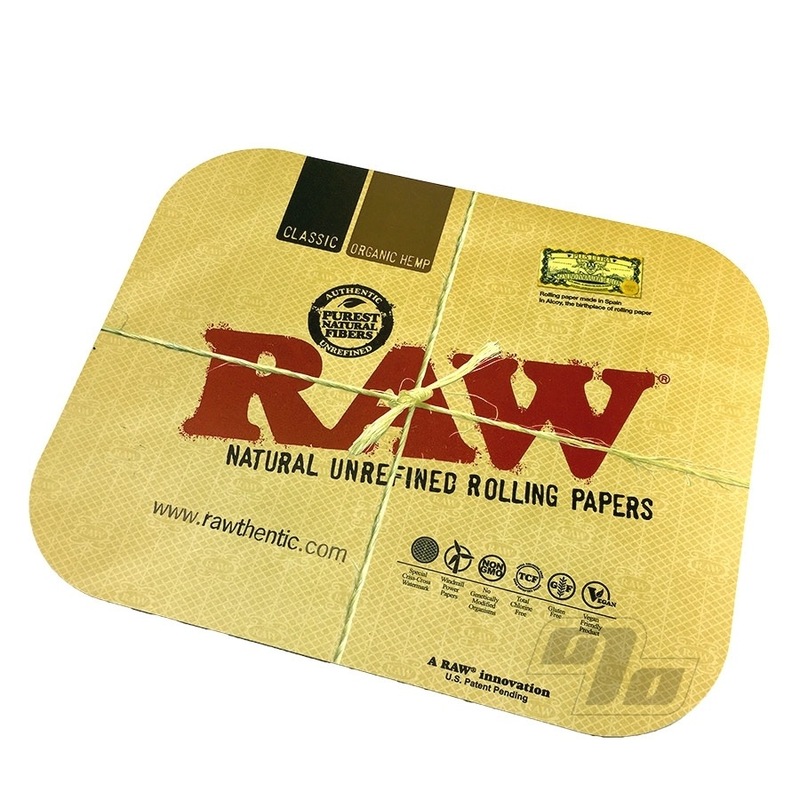 This new magnetic cover fits all the classic large metal rolling trays to secure your gear between rolls. Coming in at 11 x 13.5 inches; same size as the tray, it seals edge to edge and can even survive a spill without coming off. 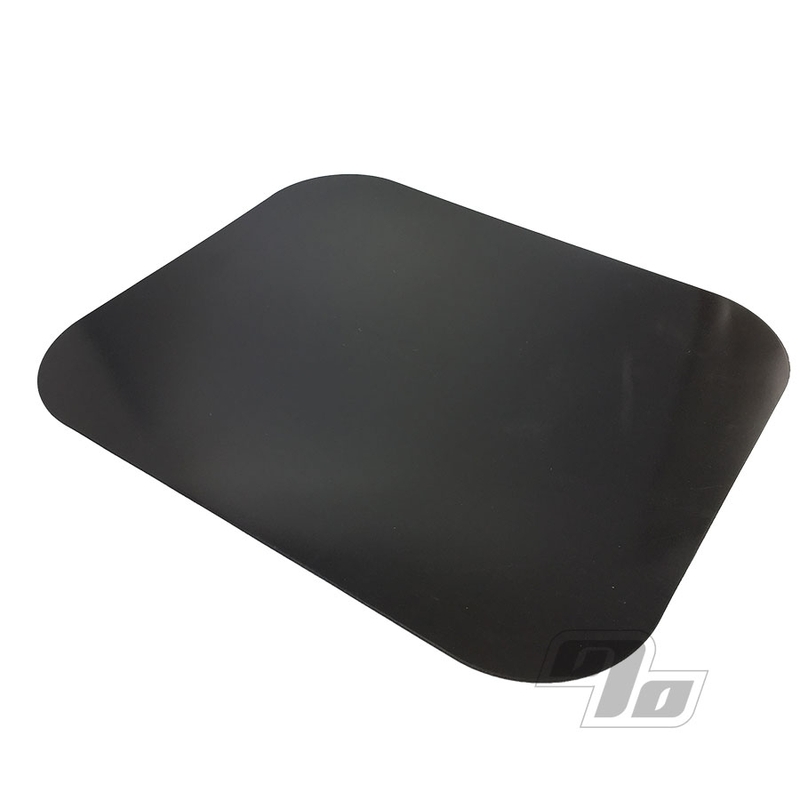 Soft magnetic mat.